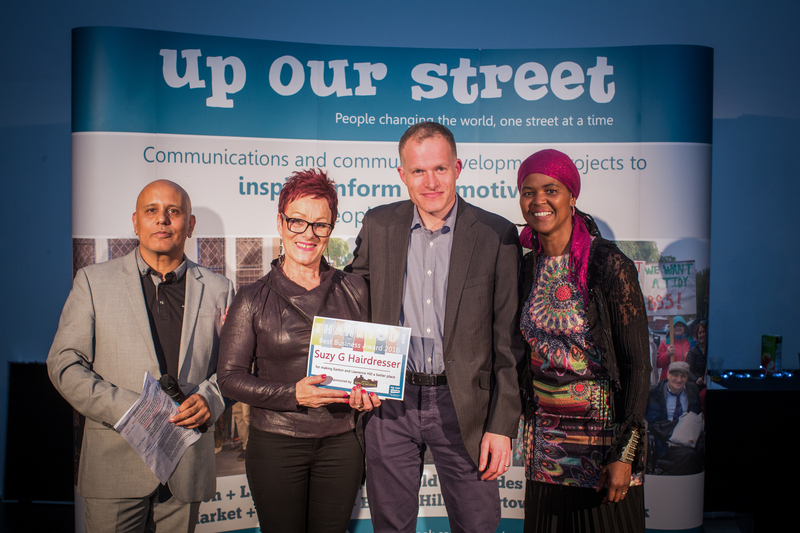 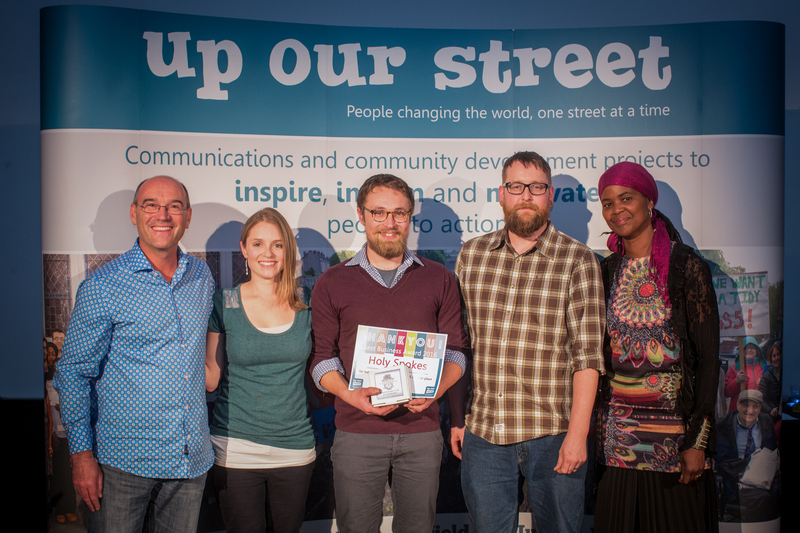 For the third year in succession we sponsored Up Our Street’s Thank You Awards at the Trinity Centre on 20th October, hosted once again by Pat Hart and Sherrie Eugene-Hart from BCfm. It is always a great occasion with lots of positive energy in the room, which recognises people who contribute to help improve the local community. People are acknowledged from many different walks of life including business, charity, sporting and those who selflessly volunteer their time for the benefit of others. 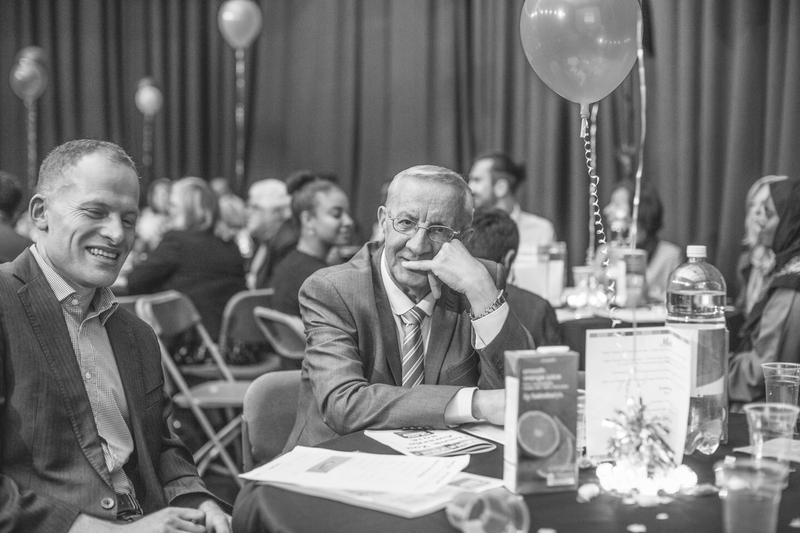 Matt was sat on the same table as BCfm volunteer George Moss and Community Activist & Baggator Manager Bruce Yates. Both were worthy winners of Awards for the sterling work they do to support the older and younger people of BS5 and beyond. 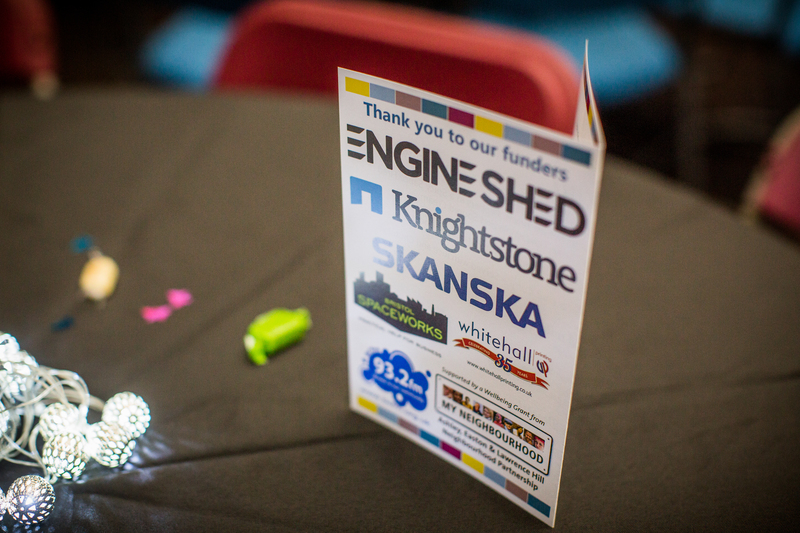 We helped launch the first Business of the Year Award 3 years ago and this year’s winners were bike maintenance specialists Holy Spokes and Suzy G Hairdressers. 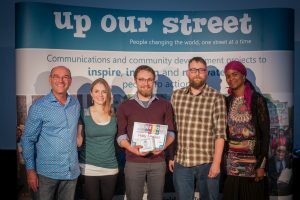 Well done to both businesses. 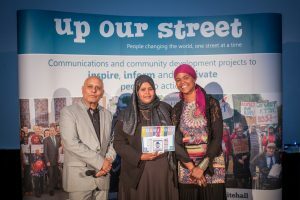 It was great to see Layla Ismail who manages Refugee Women of Bristol, based at EBC, picking up an award to add to her growing collection for the campaigning work her and her colleagues from RWOB do.